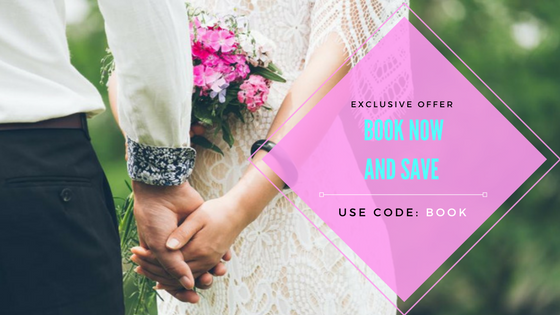 Brides and Weddings is the go-to resource for the Northern Virginia brides and grooms. Here you’ll find the people and places to make your perfect wedding day. Just enter the words that reflect your wedding vision in our search bar on our website and find the best in Northern Virginia wedding professionals. Here Comes The Guide have been serving up down-to-earth wedding planning advice since 1989. Their website is both practical and pretty, showcasing thousands of venues and pre-screened vendors with detailed information and Instagram-worth photos. With just the right mix of sparkle and sass, the Here Comes The Guide team welcomes the chance to share their passion for organization and efficiency as you make your way to the altar. Mallory and Brandon are luxury real estate agents (and also engaged to be married!) at Compass and have helped thousands of clients buy and sell around Manhattan and Brooklyn. Southern California Life Magazine s a multi-platform lifestyle and destination guide celebrating culture, lifestyle, people and landmarks exclusive to Southern California. The best in arts, culture, food and entertainment stories presented in a sleek design for the adventurous and upscale population in the south land.